Our ForNAV Standard Reports makes life easy for customers and partners. 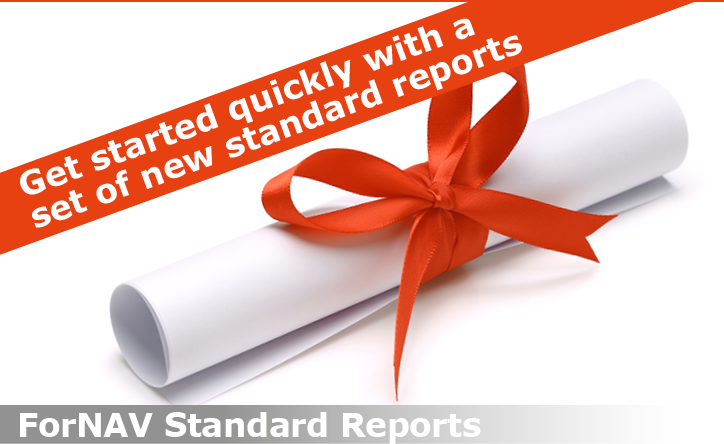 The standard reports are brand new, and designed and optimized for ForNAV. They can cut down implementation time significantly. The ForNAV standard reports include sales and purchase documents, and financial reports and statistics. Even a US check report is included. Save more than half the time using our unique features such as barcode controls, preview, and master sections. Our ForNAV Converter makes it really easy to run reports developed for Microsoft Dynamics NAV in C/SIDE (also known as “classic” reports) on newer Microsoft Dynamics NAV and Dynamics 365 Business Central versions requiring the RDLC format. The conversion is done in three simple steps, which only take a few seconds. 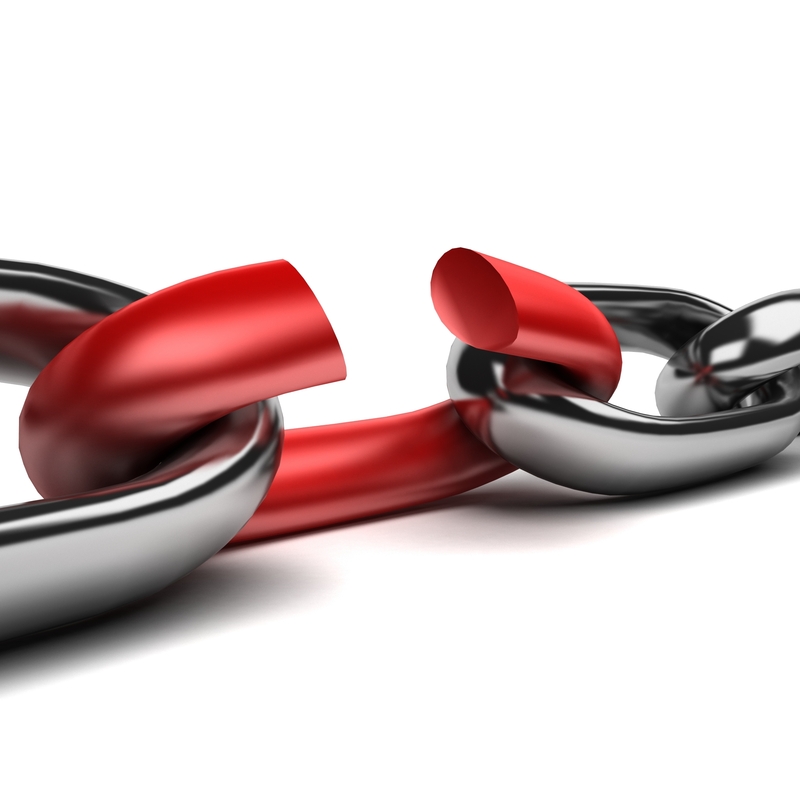 Are reports putting your upgrade projects at risk? Are your customers questioning Microsoft Dynamics NAV/BC upgrade prices because of expensive report conversions? 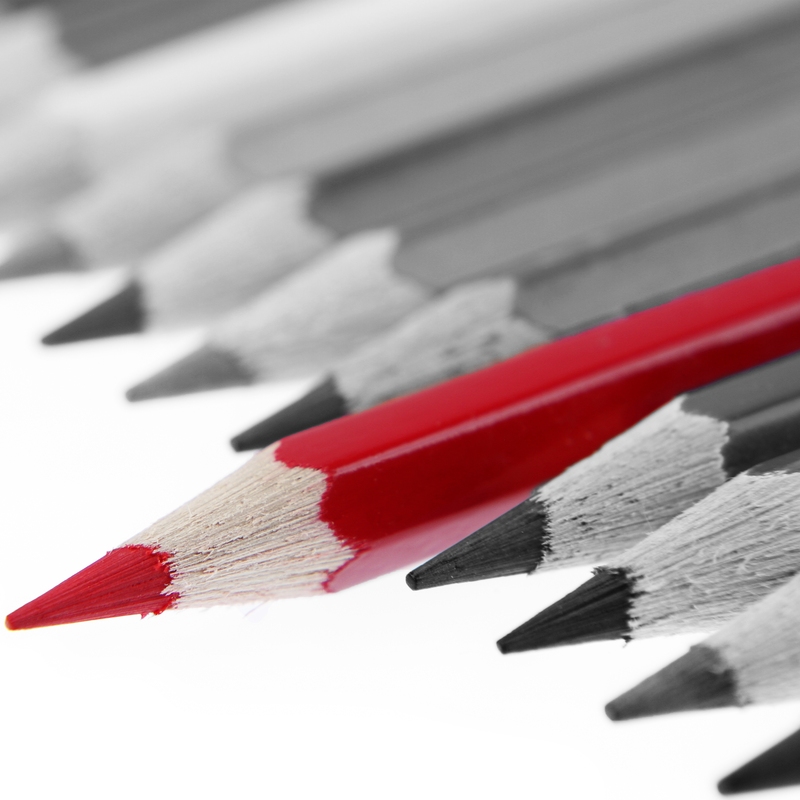 With our converter, partners have reduced their report upgrade costs by more than 90%. The result? Upgrade projects are rescued, and customers walk away satisfied with their enhancement plan. Learn more about how to lower report conversion costs. Having trouble explaining the value to customers? Fully understandable. Not only has it been expensive to move reports to RDLC, in most cases, customers haven’t even been able to see any added value. Until now, that is. 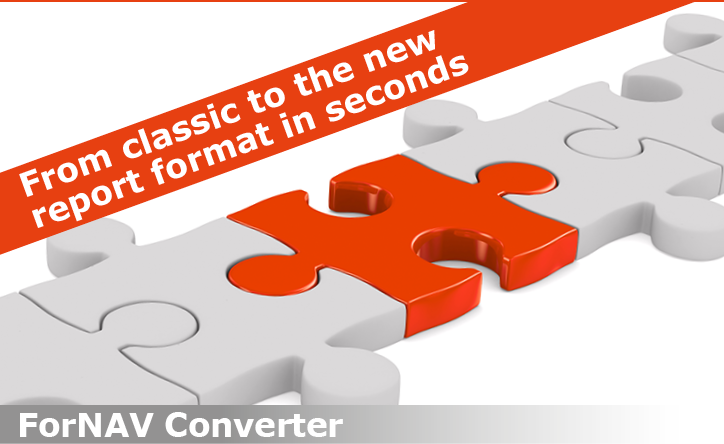 With the ForNAV Converter, the task becomes much easier, and you win upgrade projects faster. Learn more about winning upgrade projects faster. 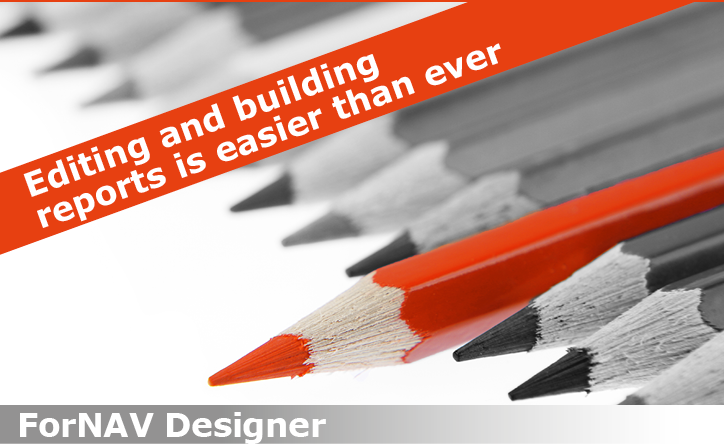 Wish your NAV developers had more time for strategic work? 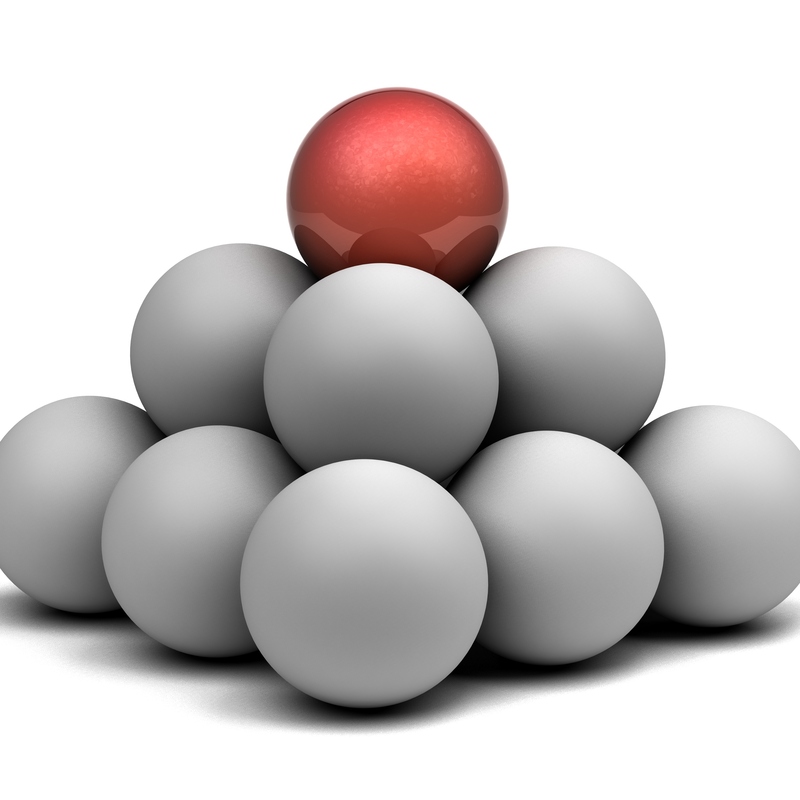 Converting and modifying reports is not something developers find inspiring. And no doubt you could create much more value for your customers by using your NAV/BC developers in areas that truly support your customers’ business. Learn more about how ForNAV frees up resources.